Replacement transmitter pack for many Spektrum, JR, Futaba, and other brand radios. You asked, and we listened. 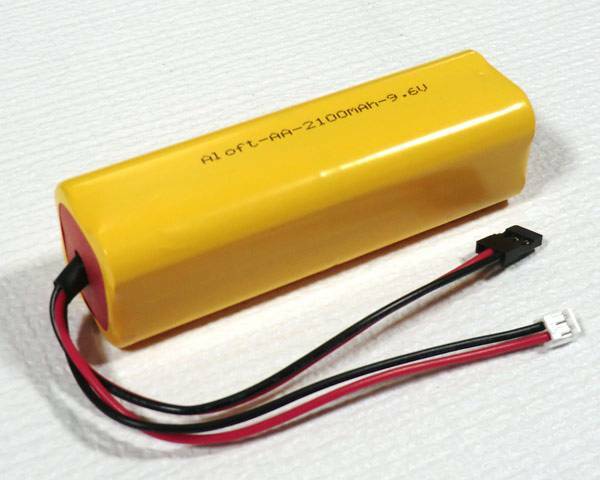 We made up this replacement transmitter battery pack with high quality low self discharge cells. We also have increased the capacity to 2500 mAh to keep you flying longer! The low self discharge chemistry means these cells will hold their voltage much longer when compared to normal NiMH cells. 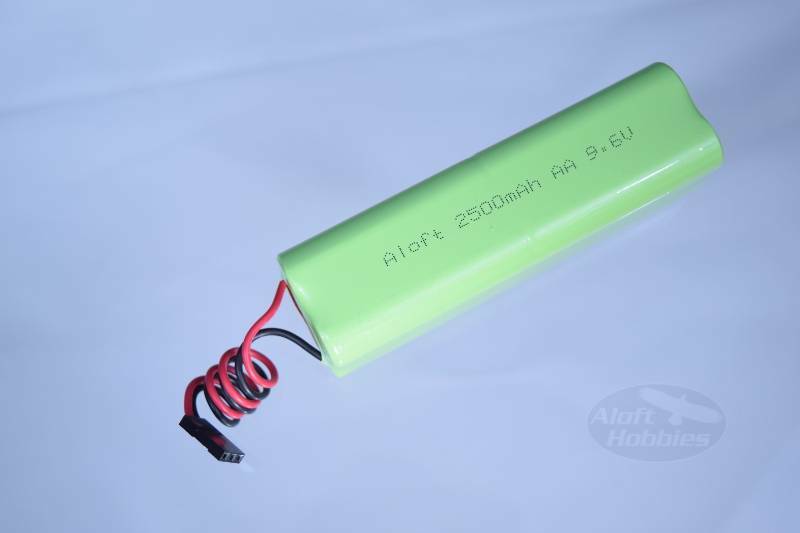 Made of high quality matched Low Self Discharge NiMH 8 x AA cells with universal servo connector with 22 AWG wires. This makes the pack ideal for many Futaba, Hitec, JR and other make radios. * If your radio uses another style plug; soldering the plug from your old pack onto this one will get you back in business. 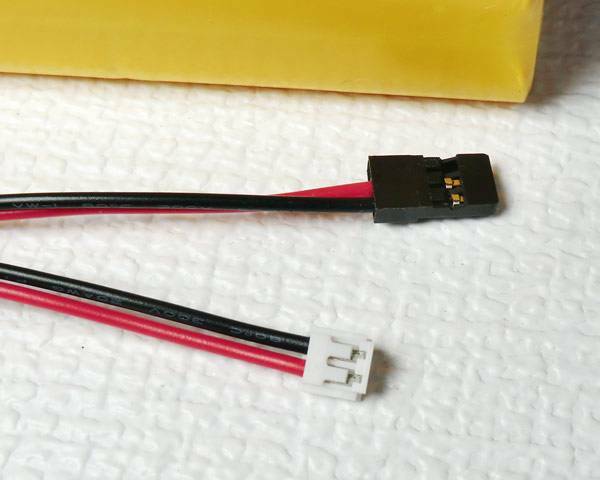 Note - It will require a connector replacement for use with the FrSky Taranis Transmitter.